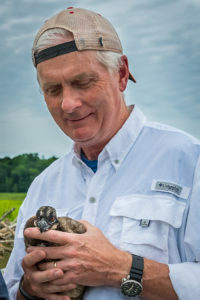 Plan a fun weekend shooting images in Chincoteague on the Eastern Shore of Virginia under the guidance of our President and Bird Photography extraordinaire Stan Bysshe. The drive will take between 3 and 4 hours depending on your starting point. Ten rooms have been reserved at the Comfort Suites in Chincoteague (757-336-3700/5452). Rooms should be reserved by April 3rd to get discounted rates.